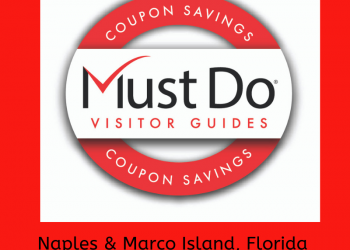 Tigertail Beach on Marco Island offers tidal pool exploration and a variety of wildlife. Florida Fish & Wildlife Conservation Commission lists Tigertail Beach as one of the best birding sites in Southwest Florida. 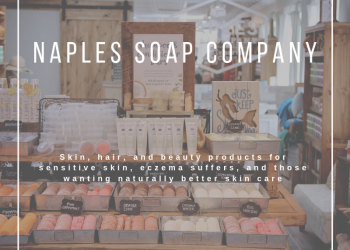 Species of birds you might observe include pelicans, bald eagles, falcons, osprey, Wilson’s, piping and snowy plovers, least terns, roseate spoonbills, and red knots. 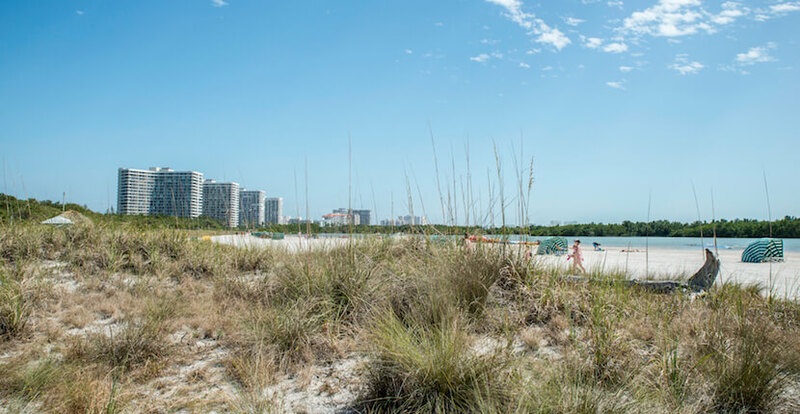 Read the featured blog article about Tigertail Beach. 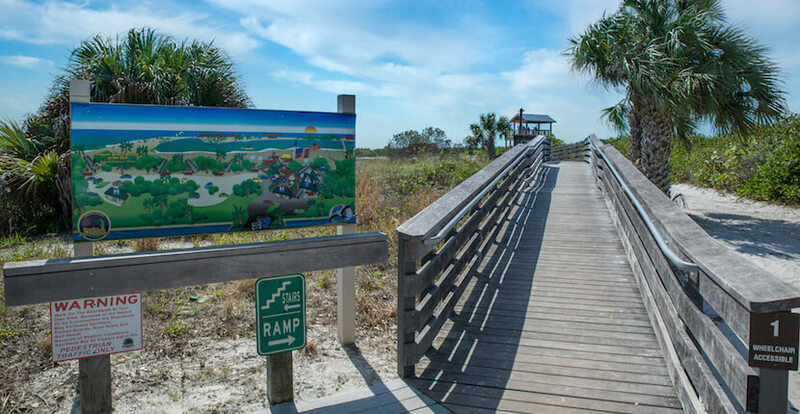 The Conservancy of Southwest Florida offers several free educational programs and beach walks each week. 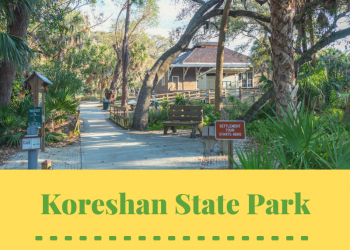 Nature lovers will enjoy park ranger led birding tours and presentations on manatees, sea turtles, and other coastal wildlife. There is also a two-level Observation Tower that gives unobstructed views of the lagoon and out to Sand Dollar Spit. The Observation Tower is handicap accessible from the main walkway close to the snack bar, and is equipped with permanently fixed binoculars. It is open daily from dawn to dusk. 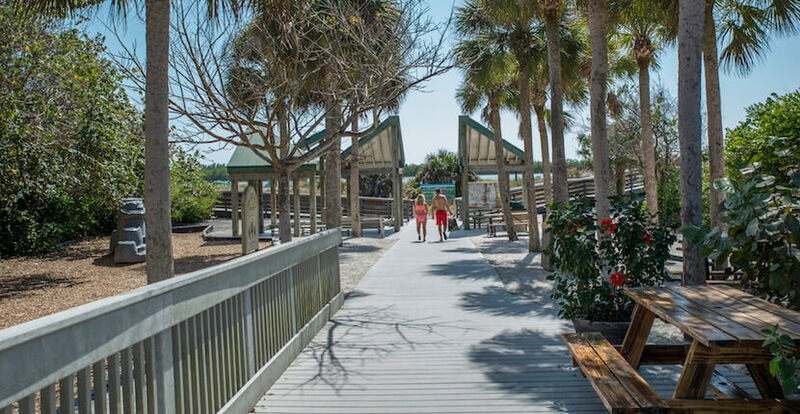 Tigertail Beach amenities include a bathhouse, restrooms, boardwalks, picnic area, volleyball court, playground, and concession stand offering beach equipment rentals, food, and beverages. 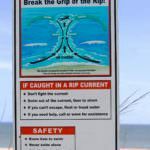 Read our blog article about beach safety or Florida Sunshine Survival Tips. The only way to reach the quiet sands of Tigertail Beach is to wade through the shallow lagoon waters or head south some distance to where the lagoon ends and turn to the north. 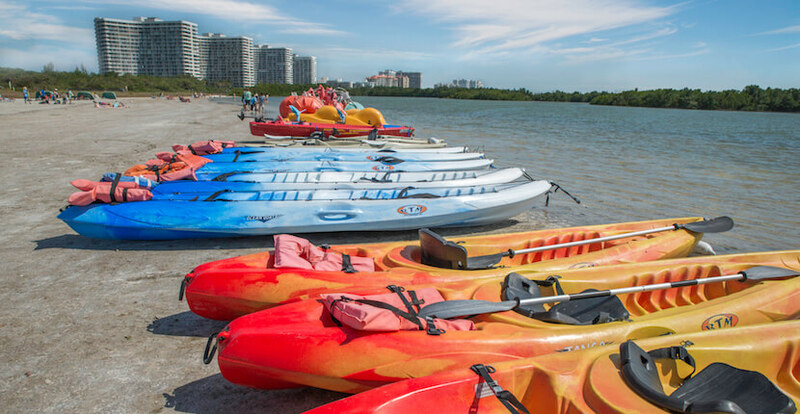 Beachgoers can also rent a kayak or paddleboard to cross the lagoon for access to your own private sandy spot on the 3-mile long Sand Dollar Spit. You need to do this at low tide, as it can be 2-3 feet deep at high tide. It’s still wadeable, but less practical if you are carrying beach chairs, coolers etc. 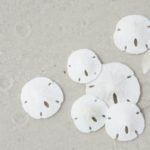 The beach at Sand Dollar Spit is white sand beach directly on the Gulf of Mexico. The beach here offers wonderful shelling. 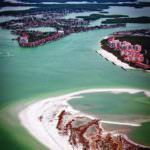 PLEASE NOTE: In September of 2017 when Hurricane Irma passed through the area, several breaches formed north of Tigertail on Sand Dollar Spit. The currents now can be strong when the tide is moving in and out. Caution should be used when walking to the north end; walking out at low tide could leave you surrounded by water when the tide rolls back in. The best crossing point is marked by a floating buoy and the distance is about 50 yards at that point. As you reach the path through the greenery at the other side, look down into the clear waters and you’ll see schools of tiny fish around your ankles and feet! Parking $8 daily per vehicle or $1.50 per hour for non-beach parking pass holders.